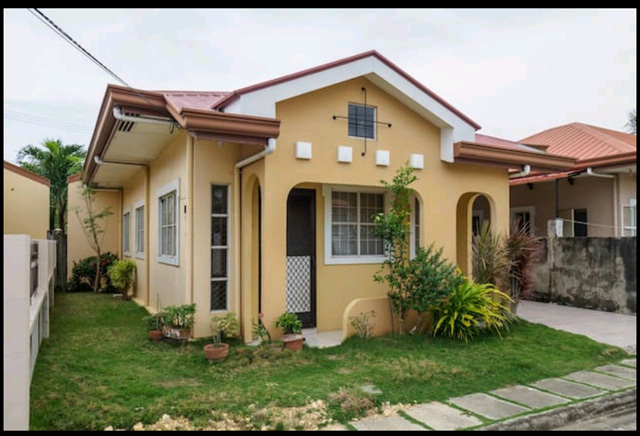 For rent 3 bedroom 1 bath Mactan house 345 located at Brookfield subdivision in Basak Lapu-Lapu City near Gaisano Grand Mall and Mactan Doctors Hospital. It is a furnished house approximately 54 sqm floor area (578 sq ft) in 120 sqm land (184 sq ft). Village amenities includes 24/7 security patrols, basketball court, tennis court, multi-purpose clubhouse, perimeter fence, parks and playground. Is there any availability between Aug 1 to Sep 30? I’m interested in renting your property. Please let me know if it’s available still. Hi, is this house still available? I would be interested in this rental if 181 bf better living is not available. I am looking at something May 16 2019.